[Tutorial] How to use Hitskin? Here a tutorial to use Hitskin. 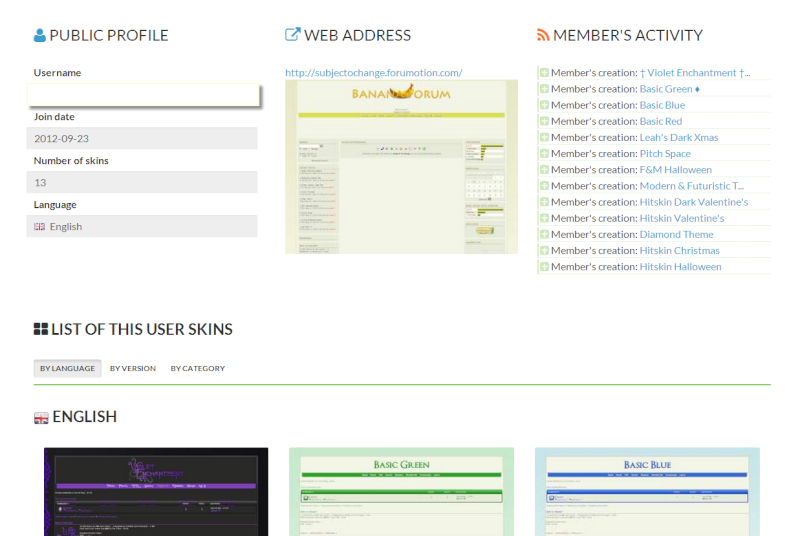 Hitskin is the ideal tool to install a skin easily and for free. Don't wait any longer, change your forum appearance or submit your graphic creations to other members. It takes only few minutes to create your Hitskin account. On your account you have all your skins submitted, your personal data. 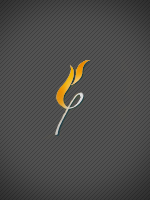 With Hitskin, share your passion of graphic design. 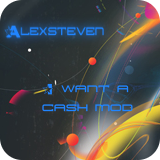 You have created a theme and would like to share it with others, the best solution is to provide your accomplishments by creating a free user account. This tutorial was written by USERNAME. Re: [Tutorial] How to use Hitskin? how do i make my own skin? I have a problem I cannot be putting in a picture and does not succeed the skin. Is there any tutorials or possibly even better a list of the images you need and rough size guidelines? 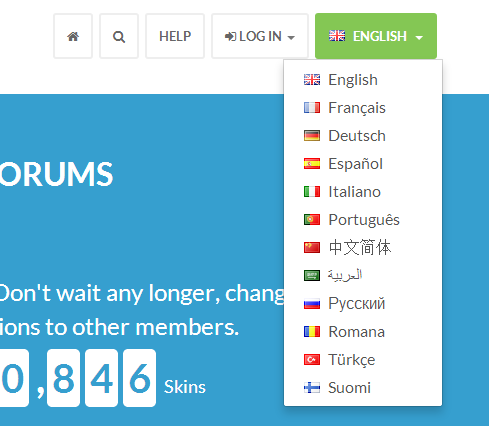 What does the forum adress have to end with? Because I got the adress where the skin is located.. though it says the adress is INVALID? Anyone? I made my acount an all but when I go to my email the email I'm soupose to get to start hit skins up is not there. What to do? Hey ok I got in my acount up but how do you make the skins to put on hit skins? The link http://en.hitskin.com/ is broken or something. I get a blank page. They should really have a theme browse option. Because I have lots of theme files I downloaded from somewhere else that I want to submit. GameCrunchy wrote: They should really have a theme browse option. Because I have lots of theme files I downloaded from somewhere else that I want to submit. I wish someone tells me what to use to make hit skins. who am I giving my admin username & password to? The skin is on an active room. the founder password is used by a system that opens your admin panel and retrieves the data that is needed to retrieve and install your theme. How do you get like one whole picture as the background when you choose a theme for your forum, but when you go to edit it theres no background picture?? 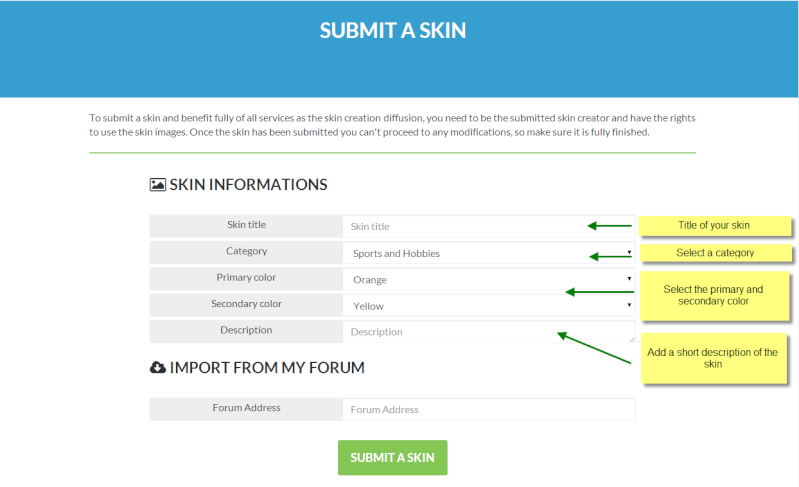 Do I have to instal the skin on my forum to submit on hitskin? Or I can submit even if the skin is in my temporary themes?